Life is difficult in Sierra Leone, and it is one place where the issue of poverty is significant. Not only is spiritual food needed, but physical needs must also be met. During the 2014-2016 Ebola Crisis, the country was devastated by the outbreak of the Ebola virus. The GC Welfare Department sent funds to the interested brethren in order to provide medicine and sanitation to those in need, which they greatly appreciated. Yet, there is always more to be done. There is currently no church in Sierra Leone and the current likelihood of building one soon is small in the current situation. 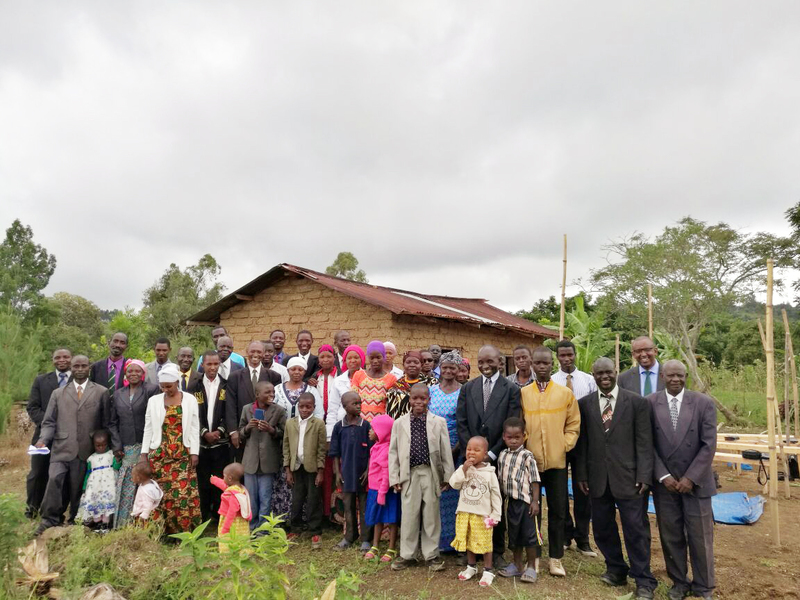 If you would like to help our new brethren in Sierre Leone as well as impact the local community, or if you would like to help make the dream of a church in Sierra Leone possible, remember them in your Sabbath offering. Designate a special offering to Sierra Leone by marking it on your offering envelope, or simply click the button below to donate now. May God bless you and your contributions, as well as the work and brethren in Northern Africa.